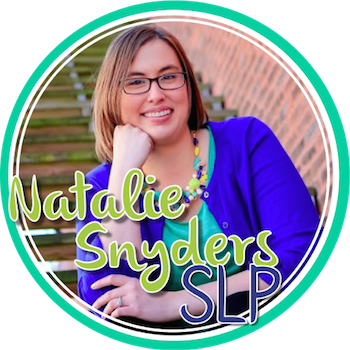 In my decade in the schools, one thing I’ve found to be incredibly helpful is spending time to assist teachers and parents in understanding what I do as a speech-language pathologist, and why it is important. After grad school, I felt fairly prepared to conduct and write comprehensive evaluations in the school setting, but something I found myself less prepared for was how to explain things in terms that teachers and parents without a background in communication disorders or neurology could understand. 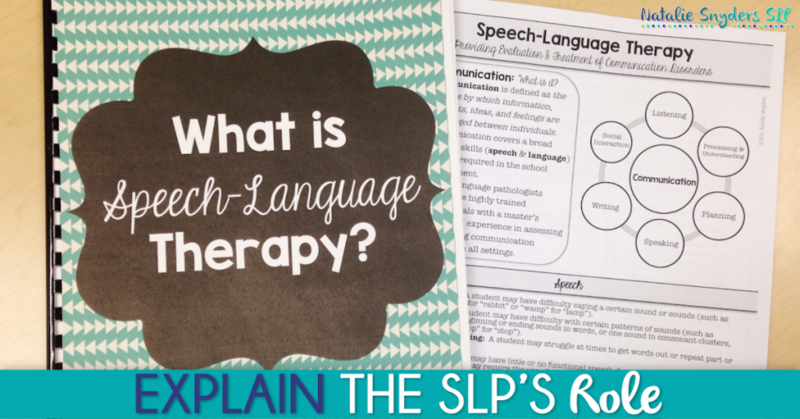 For this reason, I came up with my speech-language therapy explanation handouts for teachers and parents, which are incredibly helpful to send home after lengthy and sometimes overwhelming meetings. But I also needed a concise analogy or explanation to share verbally as well. The simplest way I thought of is to have your listener imagine a file folder or cabinet. For our typically developing students, their “files” are nice and neat, full of experiences and knowledge, well organized, and easy to find the information they need in their brains. 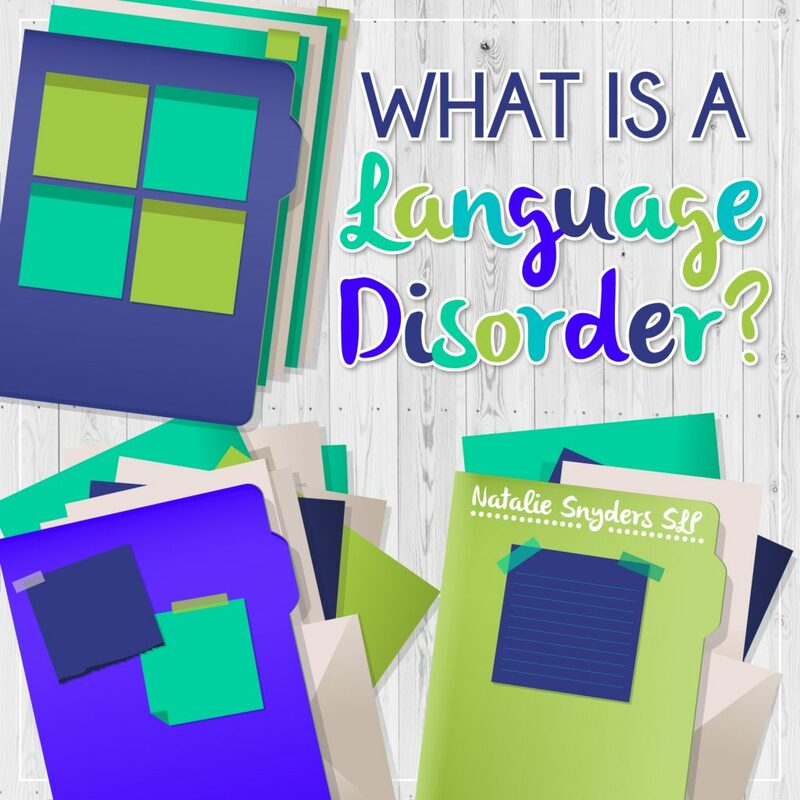 For many of our students with language disorders or delays, the information may be all in there, but there’s such a lack of organization that so little of the information can found efficiently when needed. For others, their “folders” might have holes in them, which makes it difficult to hold onto the information in the first place. For many of our students, the ineffiency of trying to sort through all this information in their brains makes it difficult to keep up with everything else going on, which means it may be difficult to hang on to new information and learn new things in class. 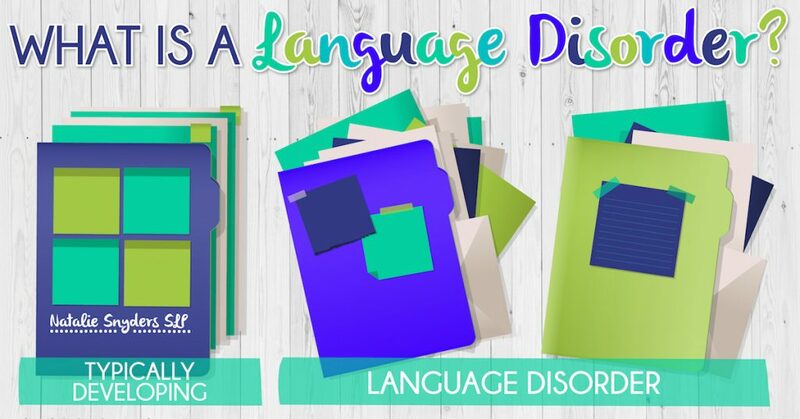 Our goal in speech-language therapy is to help fill the “folders” where needed and help our students learn to organize their information effectively. 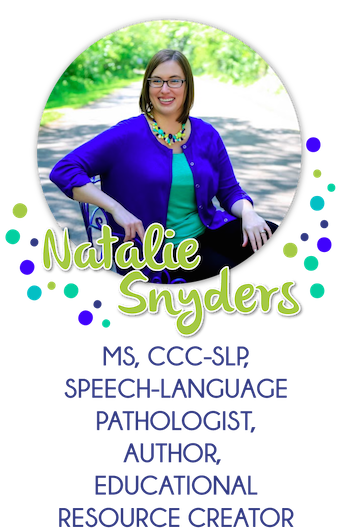 How do you describe language disorders to parents? I’d love to hear in a comment below! 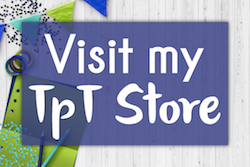 PS: Make sure to sign up for my email newsletter to stay up to date with all my latest blog posts and more!